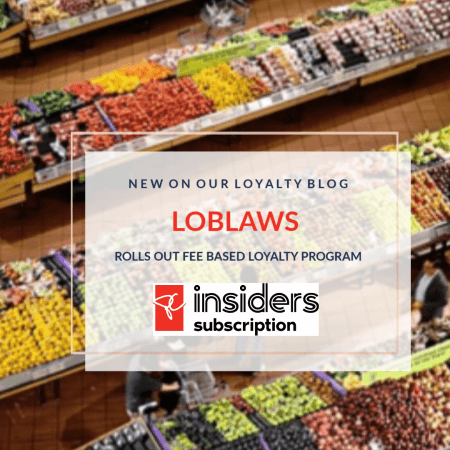 Loblaw is taking a page from e-commerce giant Amazon and club store Costco’s playbooks with its new $99 a year subscription loyalty program, PC Insiders. 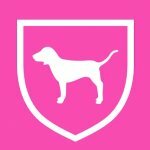 Which is a reimagined and revamped version of its loyalty program President’s Choice, and offers its members some exclusive convenience and value offers across many of the companies brands, brick and mortar facilities as well as its national e-commerce network. A $99 travel credit annually, for eligible PC travel services bookings. In addition, over the last year, initial PC Insiders members have on average received benefits that are more than twice the value of the subscription costs, with some earning many times the price. The company used feedback from initial members to evolve program offers, tailoring its rewards. 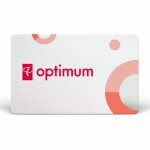 Loblaw expects the loyalty card program to continue to evolve and grow as they continue to analyze feedback and tailor customer rewards. 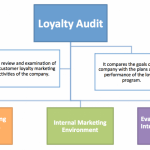 Time to Update Your Loyalty Program?